In this video tutorial we will show you how to write word in Japanese. 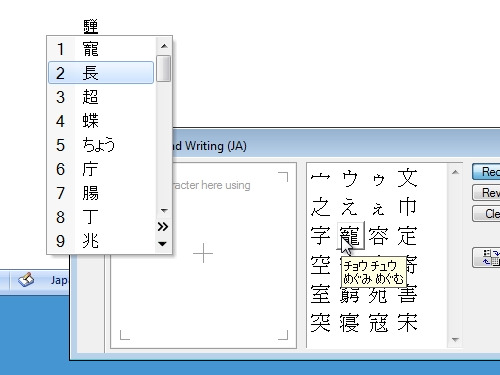 In order to write word in Japanese, open the Microsoft Word. Change language to Japanese in language panel. Click on the “IME Pad”. When the pad is opened, you can start choosing Japanese hieroglyphs. Also you can draw lines and it will automatically offer hieroglyphs that are similar to your lines. The other way to write in Japanese is to go to “translate.google.com” and choose to translate from English to Japanese. Then just select the translated text and paste it into the document.